Pilates LiXin College has three outlets, more than 50 franchise stores and a number of cooperative studios, it is a fitness institution which combines private coach training, franchisee, Pilates equipment production and sales in one. 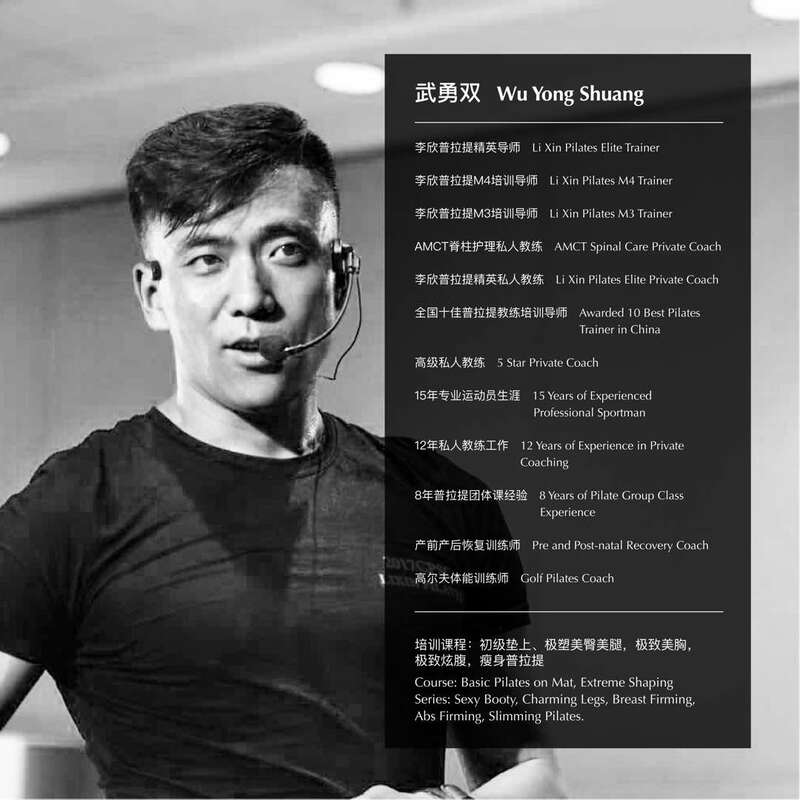 Pilates Li Xin College has trained tens of thousands of outstanding coaches. For the upgrade training of coaches, nearly one-third of the coaches are the sales champions in the area. Course Description: Group Preset Routine Course Pilates M0 System, Private Coach Skill Upgrading Course Pilates M1 System, Elite Private Coach Course Pilates M2-M10 System, these three Systems have nearly 60 monocular courses, Flow Pilates, Tai Chi Pilates, anatomy of muscle dynamics, strength training upgrading courses, Pilates elite private coach, exercise prescription courses during pregnancy period and other classic courses.